People pay a tremendous amount of money for a new vehicle and consumers are stretching out their loans to an average of over 62 months – just over five years. Over that 5-year period finance charges can be astronomical. 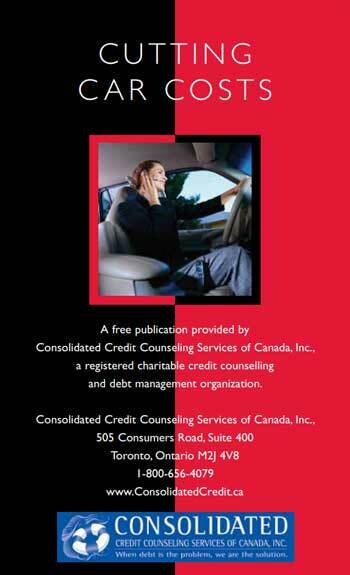 This booklet reviews how consumers can save money when buying a car and details what common mistakes to avoid.